On Thursday, March 8, Senior Executives from over 60 companies in the natural products, food, and venture capital industries attended an exclusive gathering hosted by William Hood & Company and the NBJ Summit in support of Vitamin Angels, a global aid charity that provides nutritional support to women and children in need. 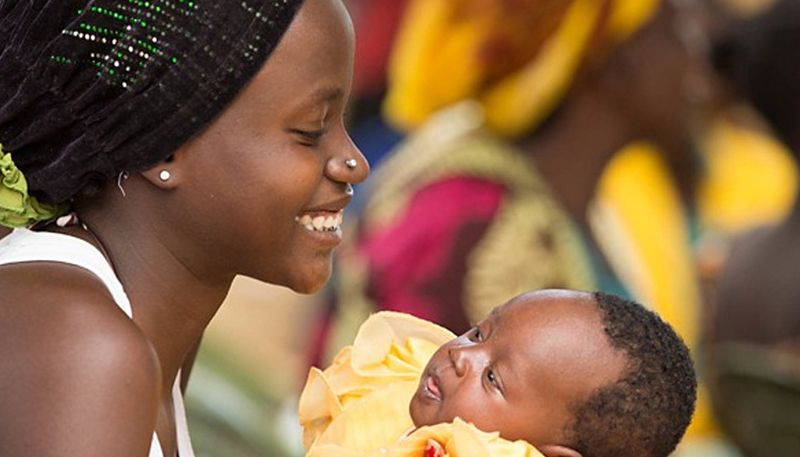 Seeking incremental funds for its newly announced Global Prenatal Campaign with a goal to eliminate newborn mortality due to vitamin deficiency diseases by 2030, Vitamin Angels challenged industry leaders to donate toward the organization’s goal of raising an incremental $1 million. Commitments from 7 companies yielded $329,000 with additional gatherings planned throughout the year at the NBJ Summit and Supply Side West Expo. Vitamin Angels announced the scaling up of its Global Prenatal Campaign last week, ahead of International Women’s Day and in anticipation of its opening night reception, League of Angels, at the Natural Products Expo West. The plans to dramatically expand its program services come on the heels of data released by UNICEF regarding estimates of 7,000 newborns dying daily and 1 million dying every year before 24 hours. The report from UNICEF is also supported by recent studies published by the Cochrane Report and the Lancet that reinforce the efficacy of prenatal multivitamins in preventing newborn mortality. 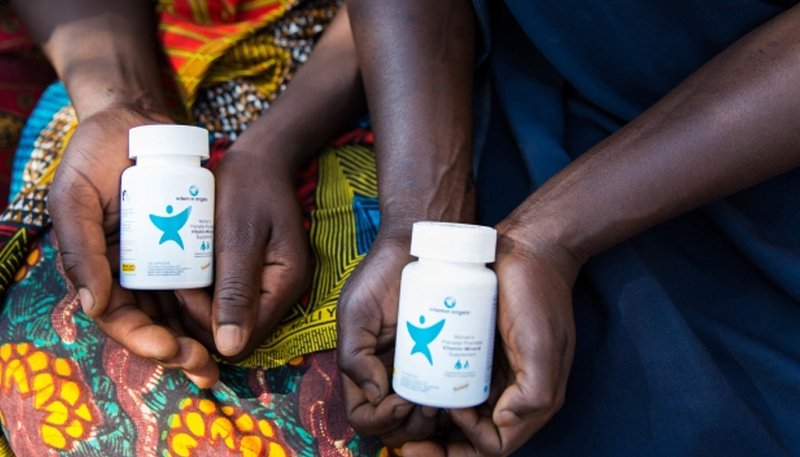 By increasing the distribution of prenatal multivitamins to existing and new field partners across its network of more than 1,200 organizations, Vitamin Angels will address this urgent issue, supporting improved birth outcomes and saving newborn lives on a global scale.